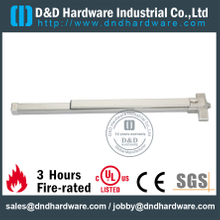 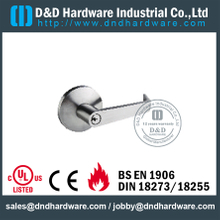 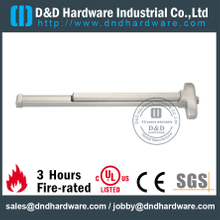 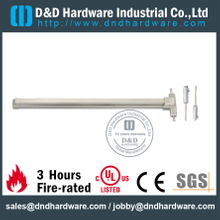 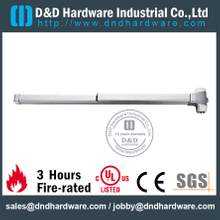 Panic exit device is also called panic push bar, vertical rod UL fire door exit device, commercial emergency exit device, etc. 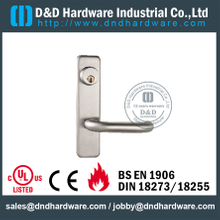 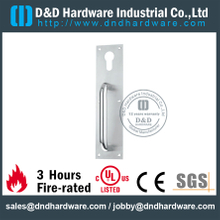 It is suitable for fire rated door, emergency exit door, fire rated door, metal door, wooden door of commercial application. 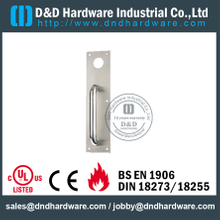 The panic exit device is the frame of security, it ensures solidity, strength, quietness, and endurance in a closing system, especially for commercial place. All of our emergency exit panic devices are UL performance tested, it has strong durability. As the device is for panic exit, so the exit doors panic bars should be set at highly visible place, to guarantee that it is easy to use in case of need. 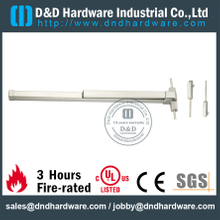 We design and manufacture push bar panic exit device elaborately, is aimed at achieving functional design that incorporates aesthetics trends. 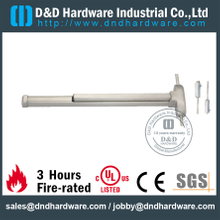 The panic exit device also has different install ways. 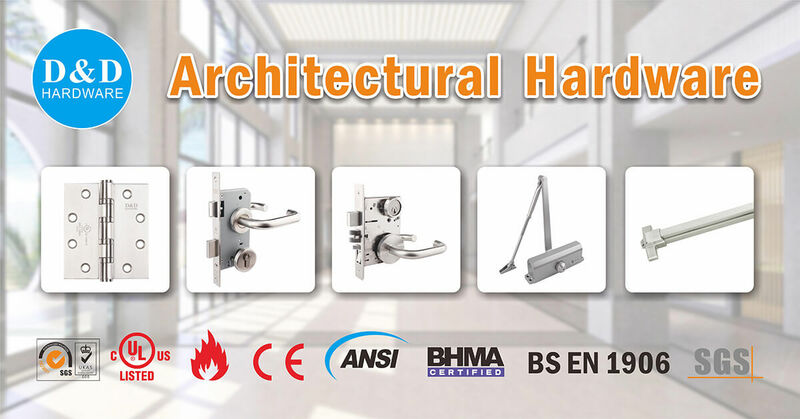 If you have any questions, please contact us for details.